Continuing with the theme of movies, I wanted to make a top 10 list of my favorite movies to date. This list is just my personal preference, and I'm not saying it should be the same for everyone. This list will change overtime as new movies come out and as I grow older my perception will change as well. 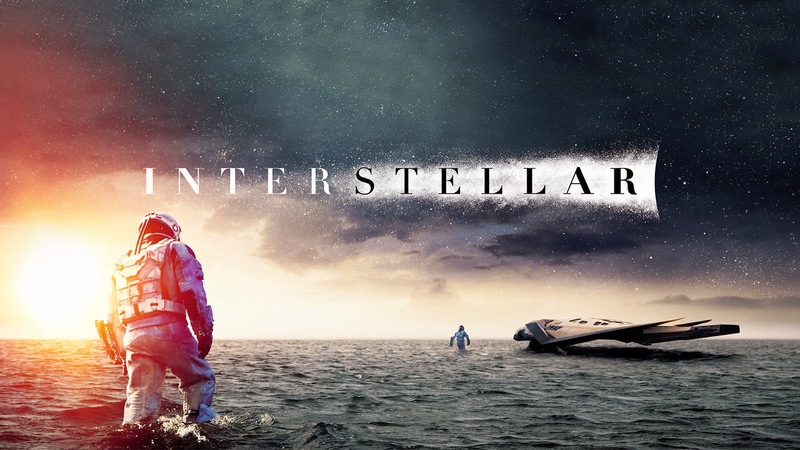 This isn't just a film about space, it's also a movie about human nature and the emotional journeys when traveling in space. It's kept just realistic enough, but the scenes of outer space is just done so well I am out of words for it. 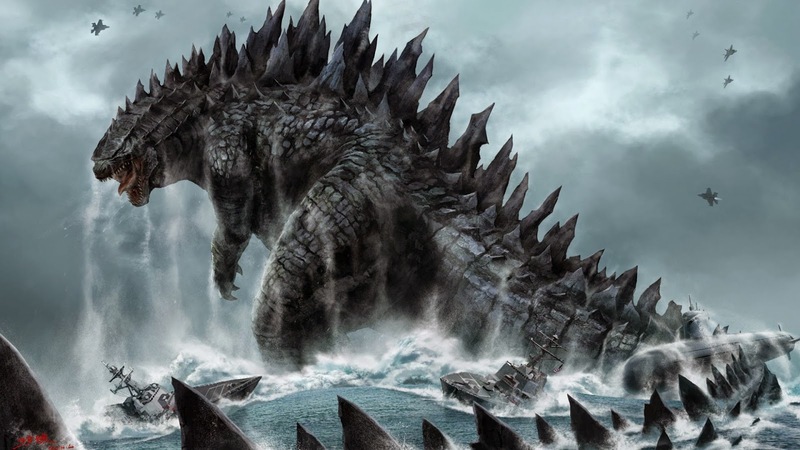 The new spin of Godzilla's character, and what he was set out to do is why I love this version so much. The moment the main character and Godzilla's eyes locked, gave chills down my spine. And not to mention, I watched it in imax and Dolby Surround sound, the film was epic. Never did I expect an animated movie to portray the bond and trust between wild animals and mankind so well. And the detail of the animation is just amazing. 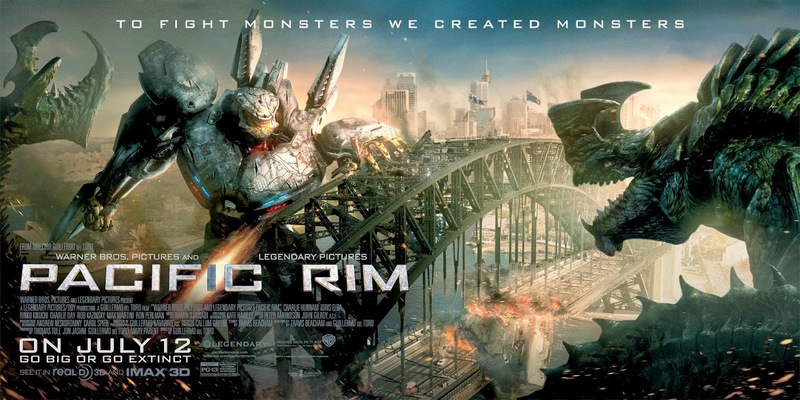 "Protect our people, it's your destiny"
Big monsters and big robots, teamwork between the oriental and the western worlds, and combining humans and machine. Again, imax and surround sound makes all the differences. "At the edge of our hope, at the end of our time, we have chosen not only to believe in ourselves, but in each other. Today we face the monsters that are at our door and bring the fight to them!" Slavery and racial topics is a hard subject to touch on, but the way Django was shot and also the storyline itself is so different from the usual movies in this category.The humor and music also plays a big part in why I enjoyed the movie so much.
" Dr. King Schultz: How do you like the bounty hunting business? 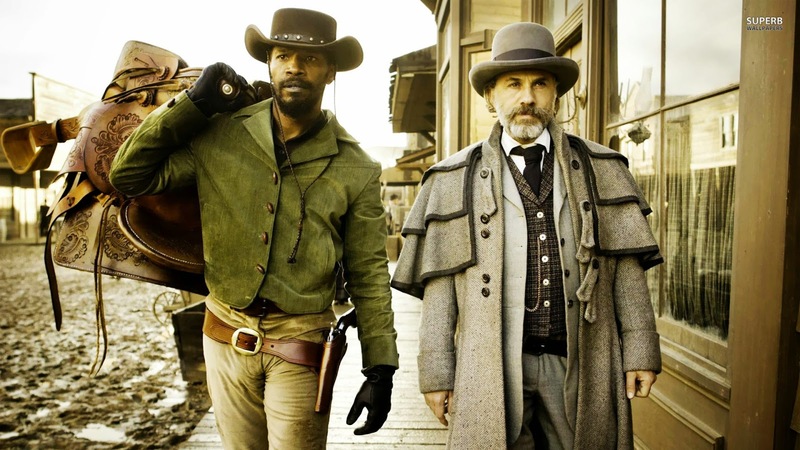 Django: Kill white people and get paid for it? What's not to like? " 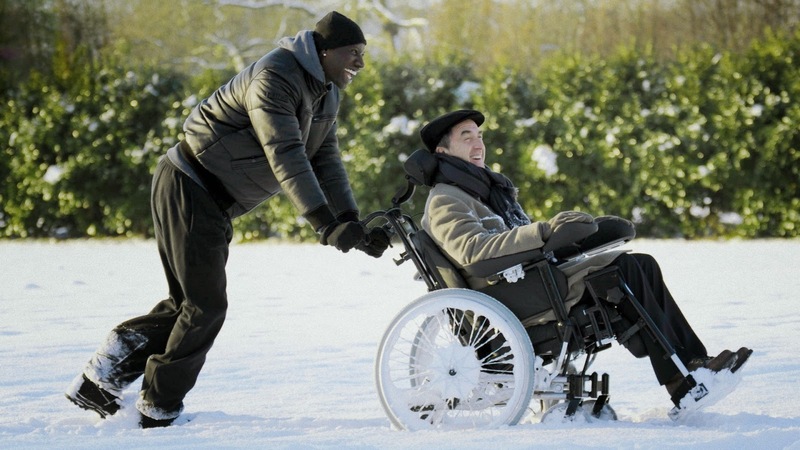 A friendship, bond, and trust between the 2 most contrasting people: A rich, white, but disabled man and a fit black guy who came from the slums. 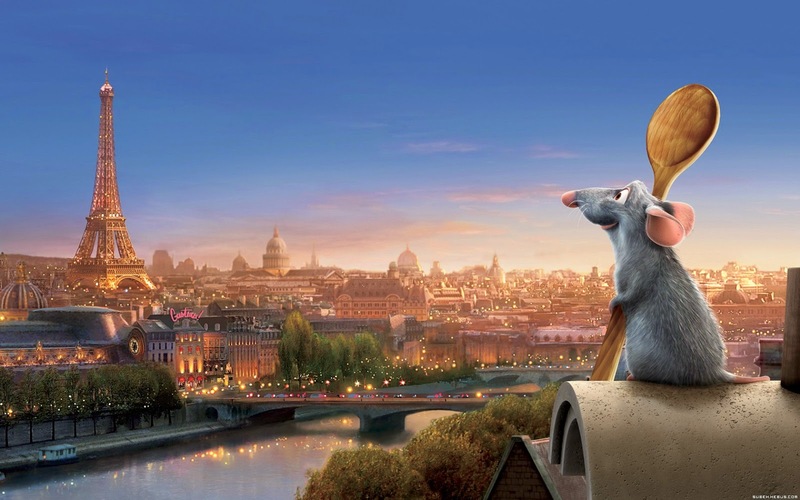 In the movie you see true friendship and happiness, as you forget about the differences. Again, a friendship based on trust between an animal and human. 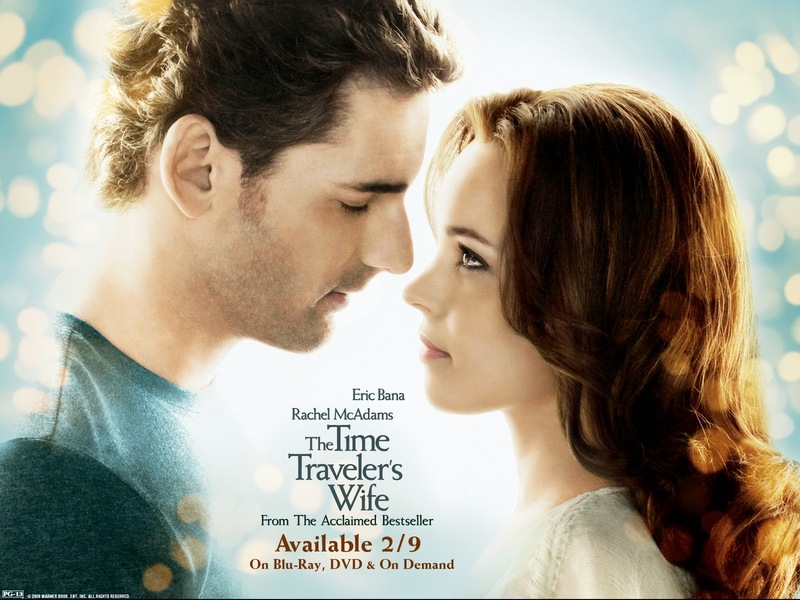 It's a cute movie with a touch of humor. It never fails to make me smile and I just can't help but feel warmth in your heart every time I watch it. "Anyone can cook." Not everyone can become a great artist; but a great artist *can* come from *anywhere*. It is difficult to imagine more humble origins than those of the genius now cooking at Gusteau's, who is, in this critic's opinion, nothing less than the finest chef in France. 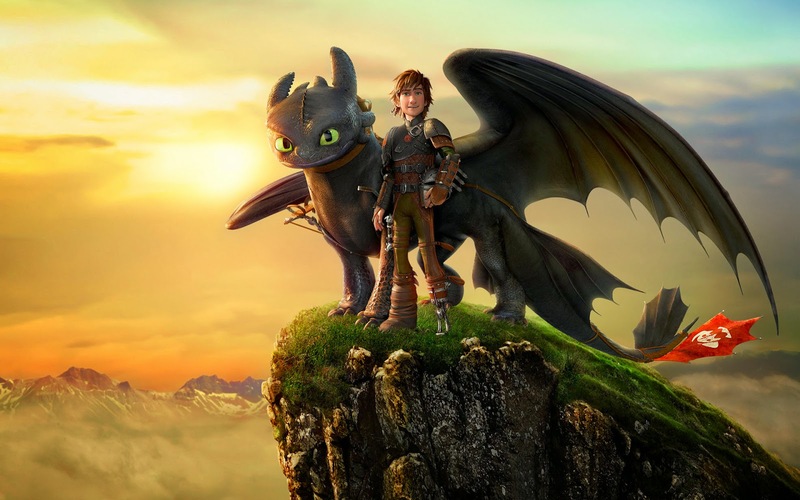 This is a more serious animated film that talks about war, greed, and the relationship between human and mother nature. Even though it's an entire hand-drawn animation, the scale of it just makes you shiver as you watch the film. 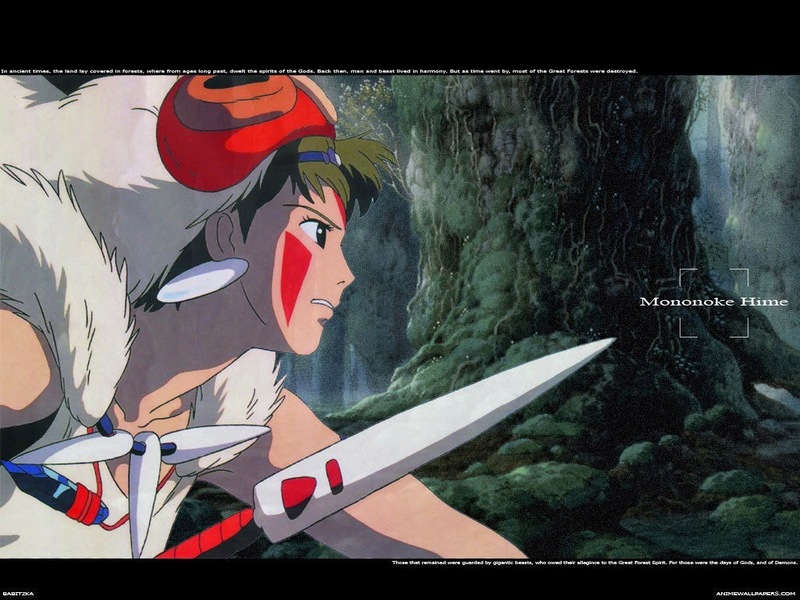 Hayao Miyazaki is just the master at transforming important messages about serious topics into animation. "You cannot alter your fate, however you can rise to meet it." This is "THE FILM" that represents my childhood. It makes me think of my home, my parents, and it brings me happiness no matter how many times I watch it. 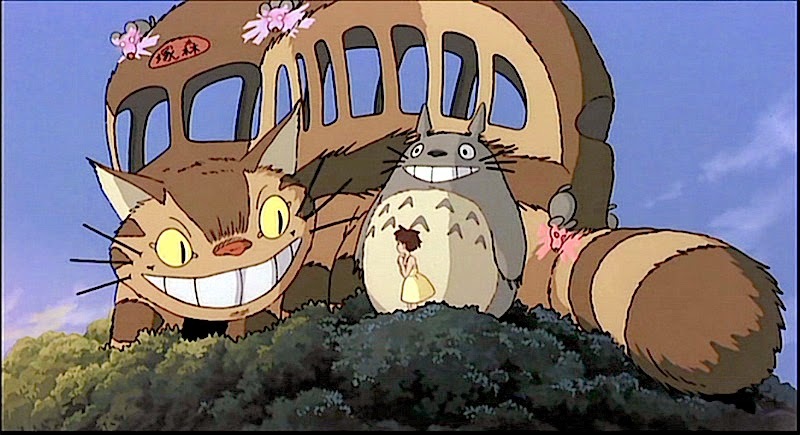 Totoro and the cat bus will forever be in my heart.